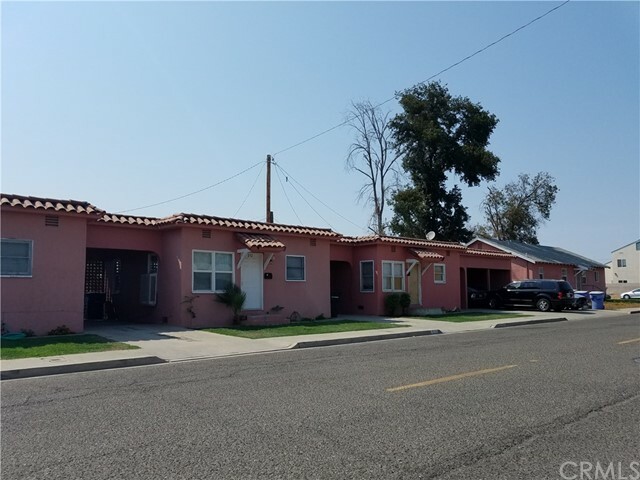 All Hanford homes currently listed for sale in Hanford as of 04/19/2019 are shown below. You can change the search criteria at any time by pressing the 'Change Search' button below. 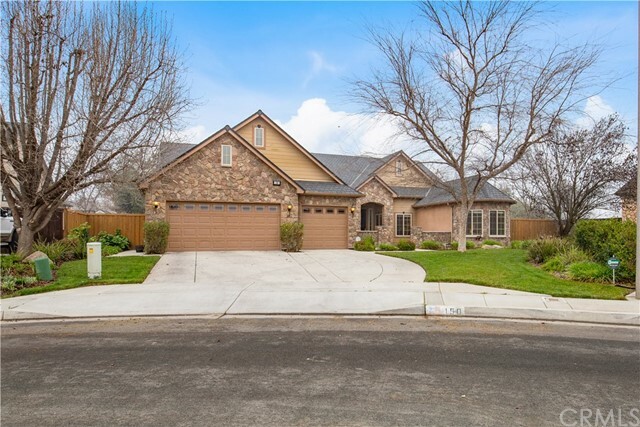 If you have any questions or you would like more information about any Hanford homes for sale or other Hanford real estate, please contact us and one of our knowledgeable Hanford REALTORS® would be pleased to assist you. "Great opportunity & unique find! Gone with the Wind plantation home on 2.5 acres w/ so much charm. Perfect for a bed breakfast or those who like to host! Each bedroom has a private bathroom & vanity space located in each bedroom. Character throughout & a must see in person! 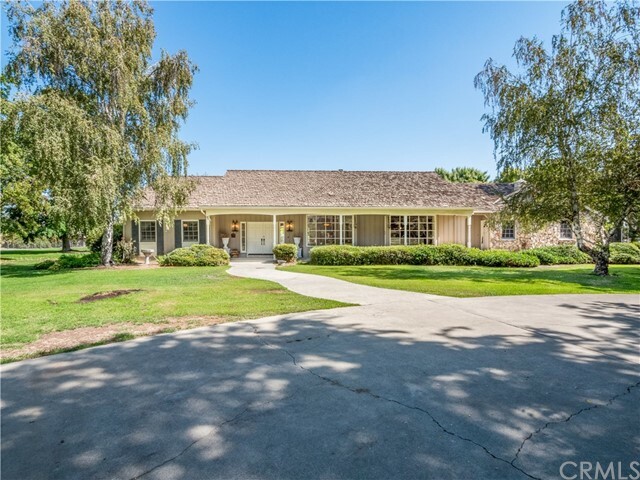 Nearly 5,000 sf & plenty of common space w/ large picture windows of the beautiful yard. The home has a living room & a sitting room w/ a shared double sided fireplace, front formal dining room & the kitchen has style & charm. The master bedroom is secluded w/ a private entrance into the enclosed sunroom. It has a large soak tub, dual vanity spaces & a walk-in closet. The home office has a private entrance. The pool space is a great place to entertain w/ plenty of seating area, an outdoor kitchen & a pool bathroom w/ an outdoor shower. The backyard is huge w/ plenty of shade. A great place for kids w/ a large playground area. Large corral for animals w/ grooming station. The shed is massive & a convenient feature!" "Pinnacle Beauty! This attractive 4 bed / 3 bath home has a functional & open floor plan. The formal entry opens to the large formal living room plus formal dining room & spacious kitchen with a pantry island & breakfast area overlooking the back yard. You will love the enormous master retreat and master closet. Master bath has a large shower with dual heads, huge jetted soaking tub and separate double sinks. The back yard is an entertainer's dream with lush landscaping, private block fence, beautiful sparking pool with rock waterfall and lots of space for entertaining. Garage has storage cabinets and epoxy floors. This desirably located home is ideal for entertaining and family living and is located in the Pioneer School District Ready for immediate occupancy." "Great opportunity to own a 4 bedroom 2 bath home with central air and have 3 cottage style rental units of 1 bedroom 1 bath and each having their own laundry room inside. The house has 2 carports and each cottage has it's own separate carport as well." "Beautiful home with 4 bedrooms and 2 baths, 2 car garage, recently upgraded tile, new water softener system, covered patio, and well maintained rear yard. Solar is Tesla leased system. Home is located near restaurants, shopping, and freeway. Great schools.. Turn key ready!! A must see!" " Neighborhoods: North East Hanford Equipment: Range/Oven Other Fees: 0 Sewer: Sewer Connected Topography: LL"